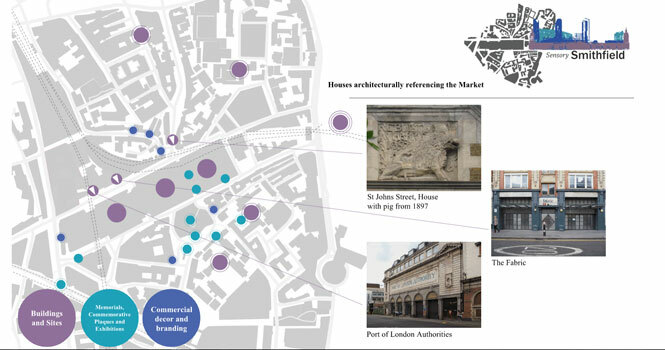 This digital resource has evolved out of a pilot research project funded by Brunel University London: “The Changing Feel of Smithfield: exploring sensory identities and temporal flows” led by Dr. Monica Degen (PI – Brunel University London), Dr. Camilla Lewis (University of Manchester), Prof. Astrid Swenson (Bath Spa University) and Isobel Ward (King’s College London). 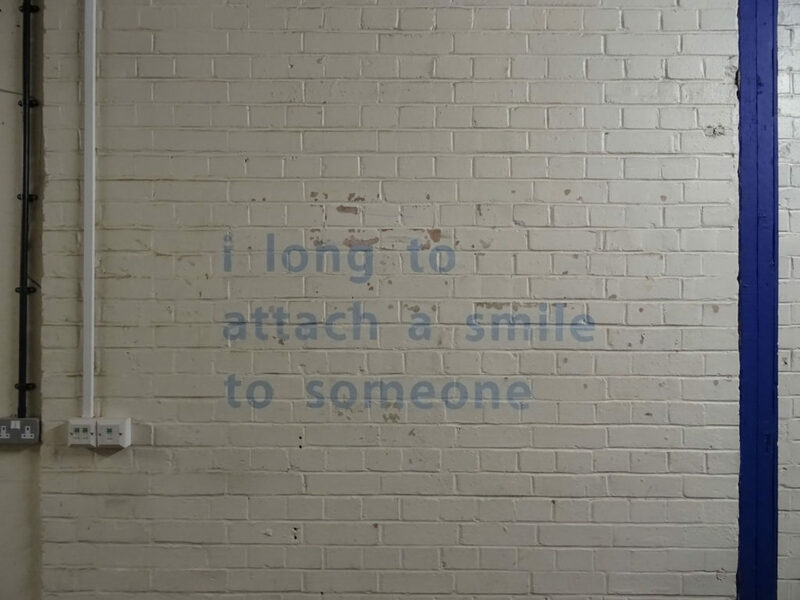 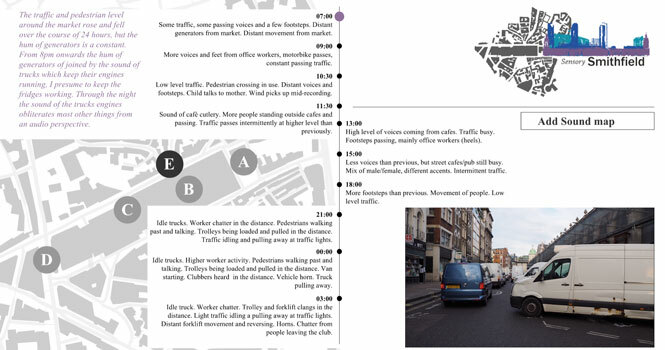 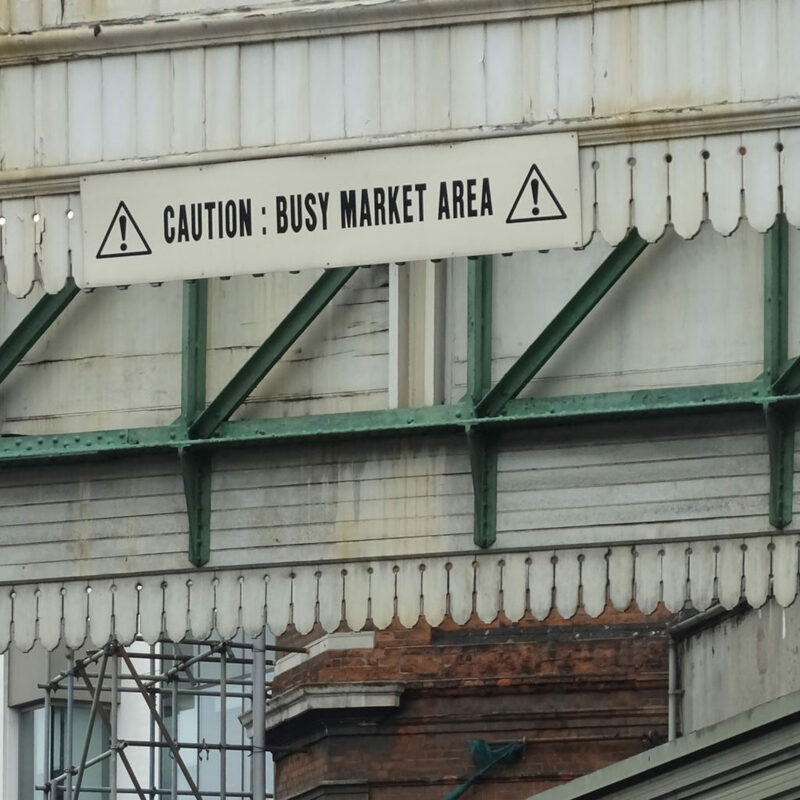 The aim of this website is to experiment with different ways of communicating and visualising the various temporal flows, sensory engagements and fluctuating atmospheres that characterise the Smithfield Market area over a 24 hour period. 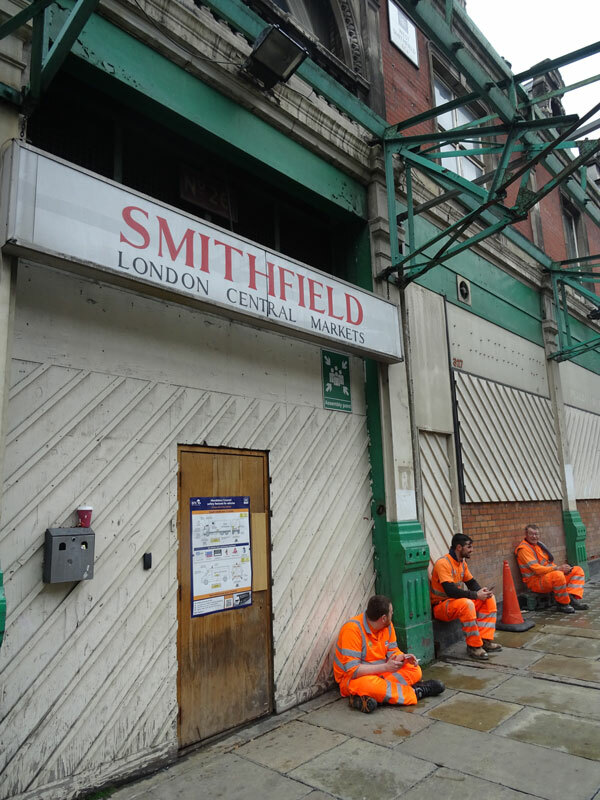 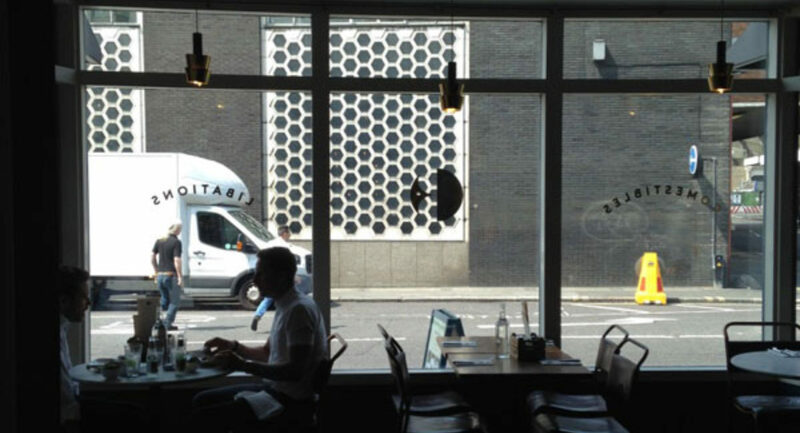 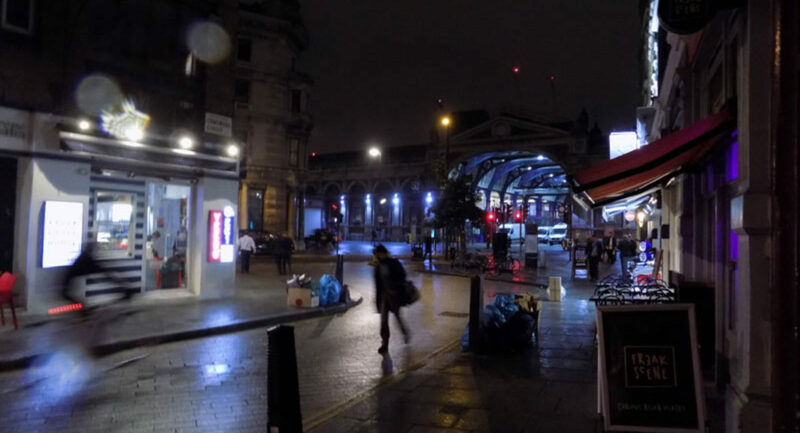 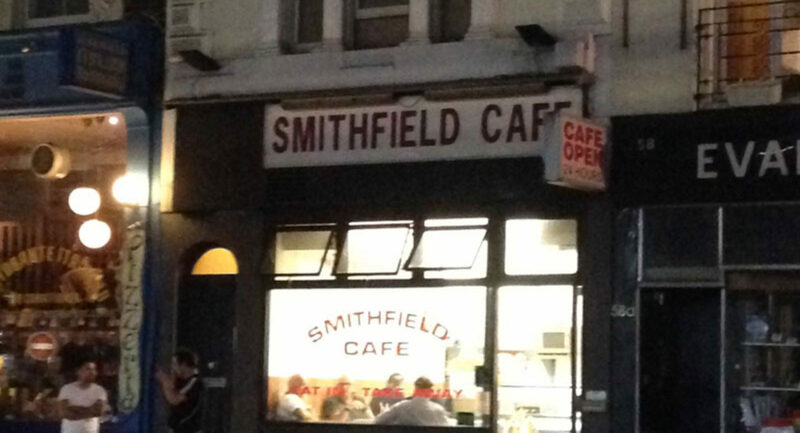 What is the changing ‘feel of place’ around the Smithfield Market area? 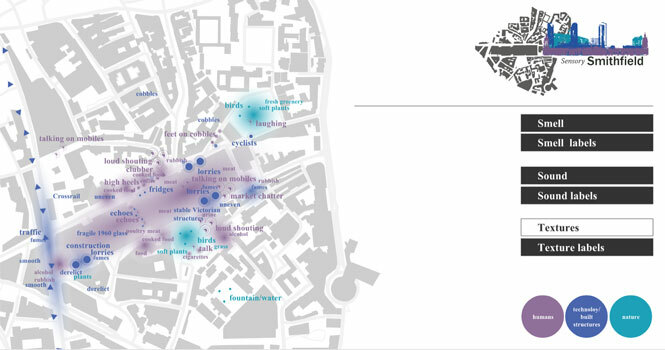 How can we understand the sensory character of the area? 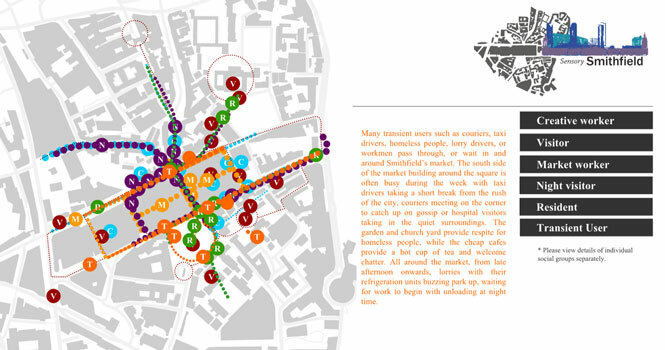 What do the temporal flows around the site tell us about the unique ‘feel of place’? 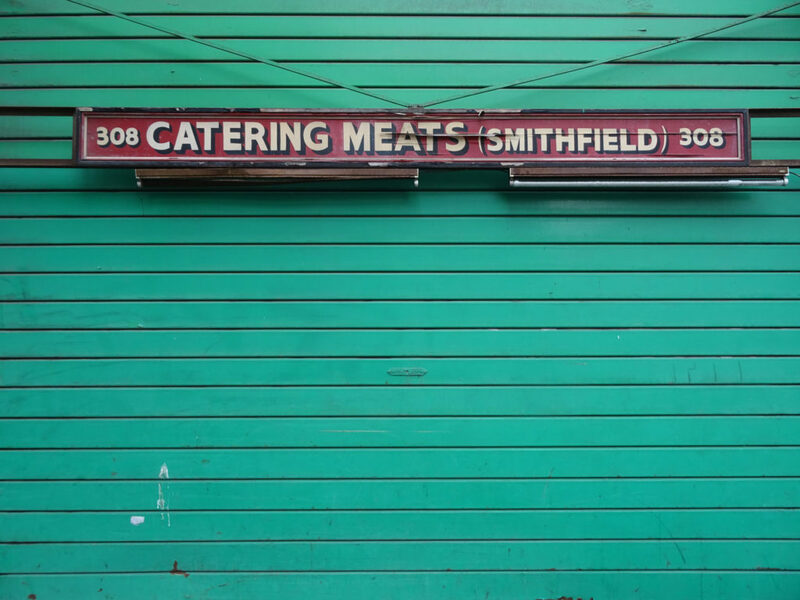 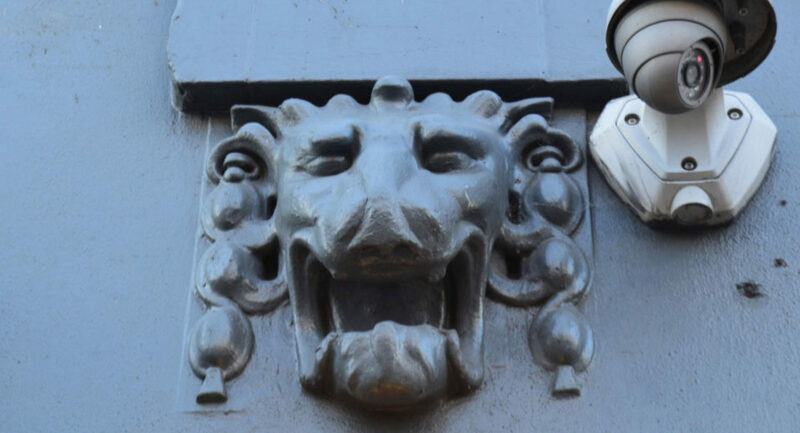 What are the past, present and future identities of the Smithfield Market area? 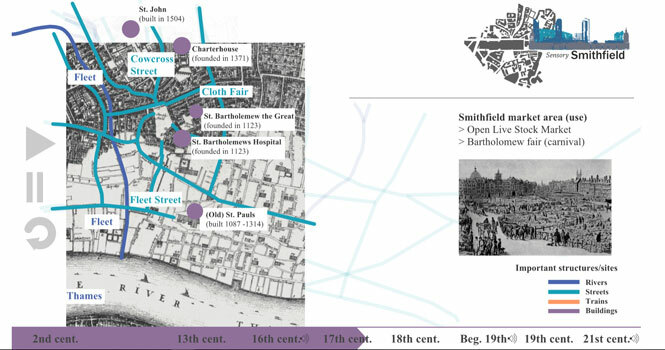 The information for these maps was gathered from our mixed method approach which produced different types of data (including photographs, sound recordings, oral histories, interviews, observational notes and streetscape maps) which helped us to make sense of the various sensory and temporal dimensions of Smithfield.